For the last four Trail’Raiser Nights, your generous purchase of the hand-designed items by our students has covered over $90,000 of the costs of the building expansion project! All proceeds from this years' event will go towards clearing the debt! 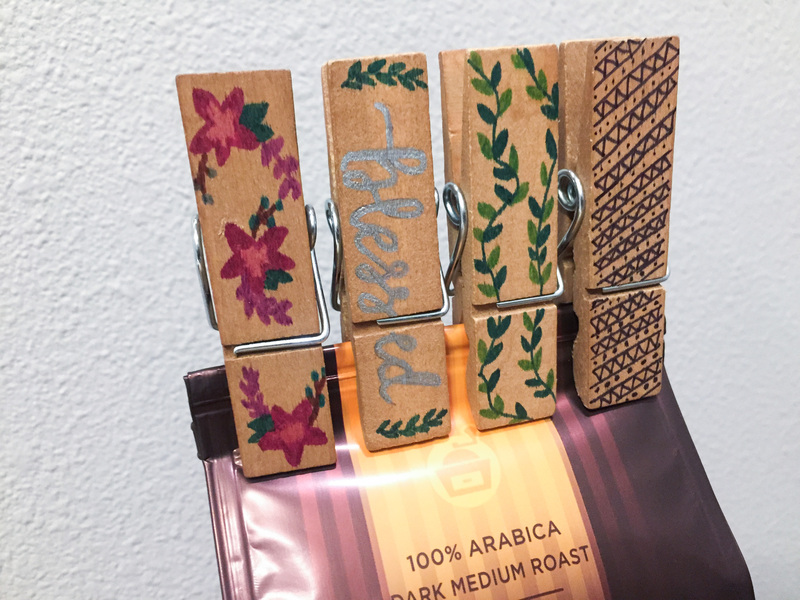 This year, the students will be designing “Cherished Chip Clips”, wide wood clothespins (3/4"x 2 3/4") that will be hand-designed with custom art and will be perfect for closing all those open bags in the kitchen or holding recipes and photos! We are asking for a $10 donation per chip clip and are hoping to sell at least 1,200! You may order as many chip clips as you like from every student you love! $10 donation from generous donors! We all know that kids LOVE making things for the people they love…and this is a great opportunity for them to create something that raises funds for their school! And you will love seeing their works of art every time you use a chip clip! We want these to be designed & sent home before Easter break (April 17), so the deadline will be firm. The chip clips will be custom-designed for you and will be sent home with each student. We ask that parents help deliver them to grandparents, relatives and friends. Please type "ANY STUDENT" in the student name field and choose "Any student" for the grade level, choose the number of chip clips you want and we will choose students who may not have many/any clips ordered. (you will need to complete your contact info again, but you can pay for everything with one check or credit card transaction). You will receive a confirmation email at the address you provide below. 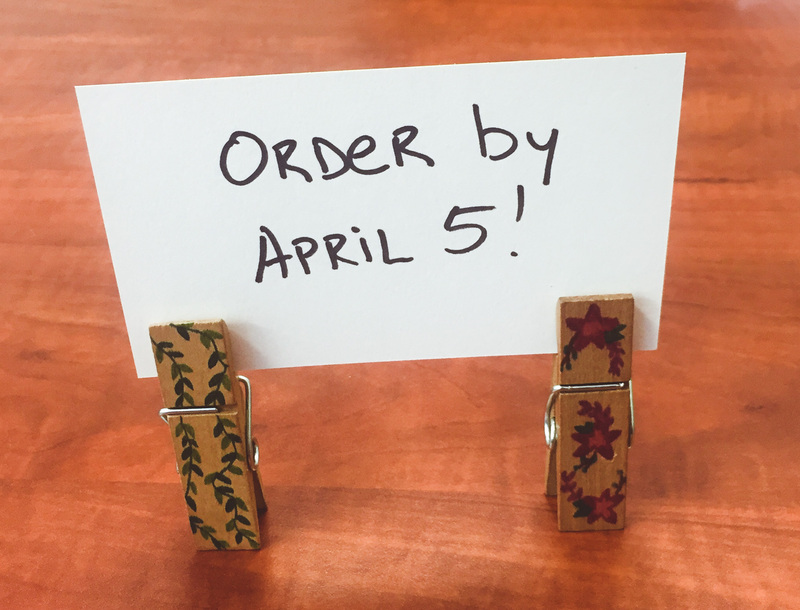 by tallying the number of chip clips you ordered, multiply by $10, then adding any additional donation amount.